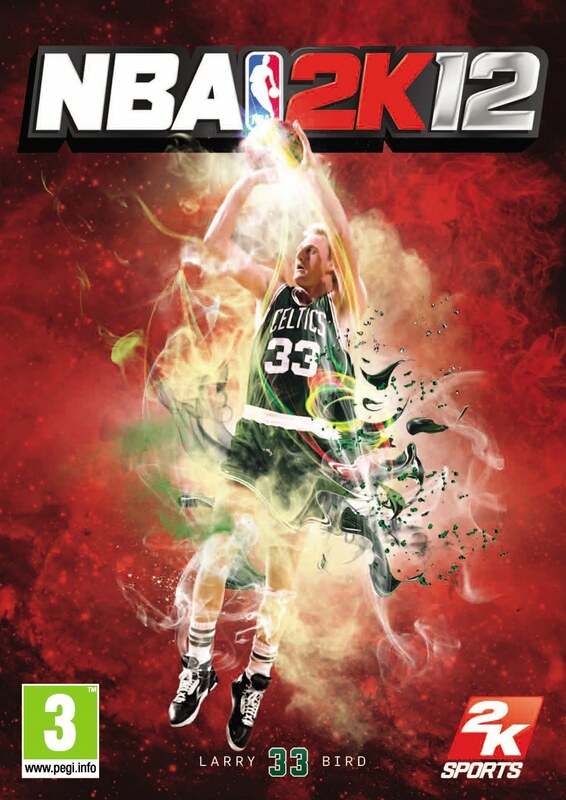 Today 2K Sports announced that NBA 2K12 will offer three separate covers for the PS3, Xbox 360, featuring three of the NBA’s greatest legends of all time, Michael Jordan, Larry Bird and Magic Johnson. 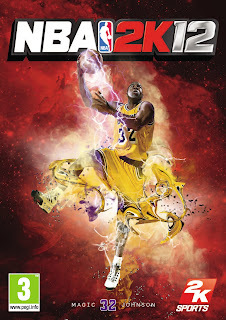 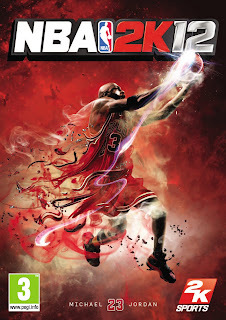 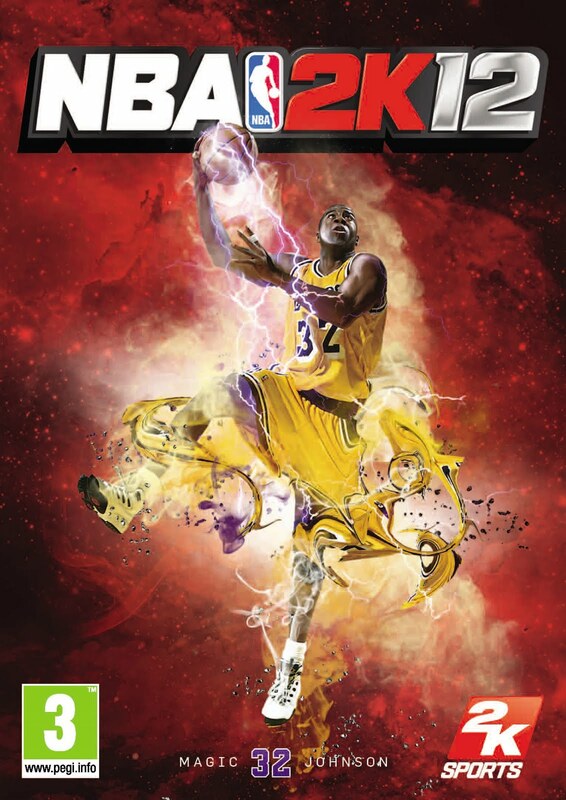 NBA 2K12 is now available for pre-order from leading video game retailers nationwide, and will be available on October 7, 2011, for the PS3, PS2, Xbox 360, Wii, PSP and PC. Check out the 3 covers below!